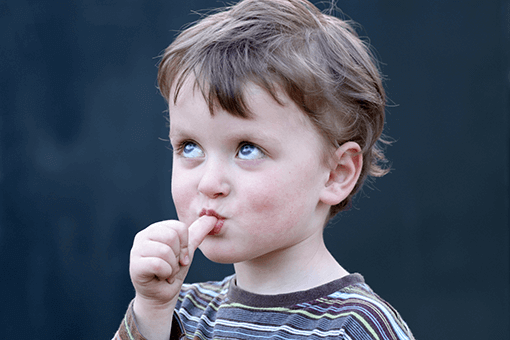 Preventive dentistry means a “healthy smile” for your child, and it begins with your child’s first tooth. Make sure to schedule your child’s first visit by his/her 1st birthday. 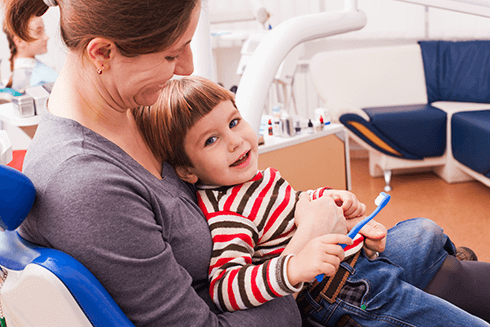 After evaluating your child’s dental health, the Dr. will design a personalized program of home care for your child. This program would include all or several of the preventive services. By following the designed program, You can help your child form a lifetime of healthy habits. Children and others with special needs are welcomed warmly at Pediatric Dental Care. We understand that special needs may require accommodations. Our staff is well-trained in providing care that is tailored to each patient’s unique developmental and neural attributes. 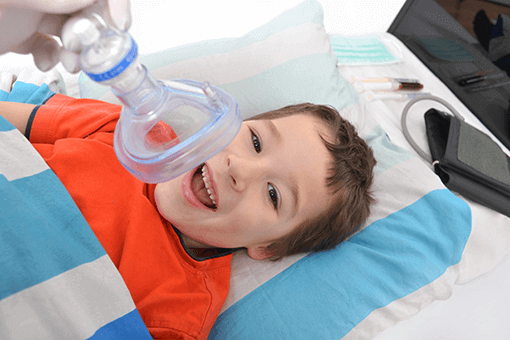 Based on the specific care plan, options such as conscious sedation or general anesthesia may be discussed depending on the individual patient’s needs and comfort. Every patient is routinely screened for Orthodontic problems at the initial examination and subsequent recall visits. Orthodontic needs are discussed with parents, and proper care will take place depending on the biological and dental maturity of each child. Dr. Paryavi and Dr. Tracy have many years of experience delivering comfortable and safe dental care for young children under sedation. Both doctors and office locations hold a special license through Maryland State Board of Dental Examiners to deliver safe sedation in the office setting. 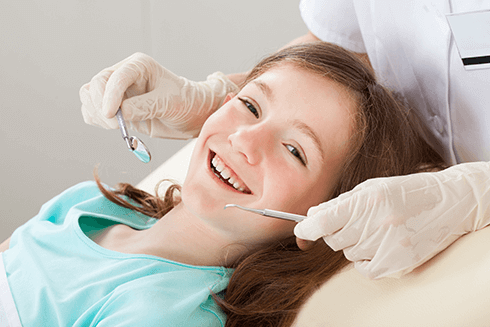 If your child needs to be sedated for his/her dental work, Dr. Paryavi and her staff will review options and all other information with you in advance of any treatment initiated. 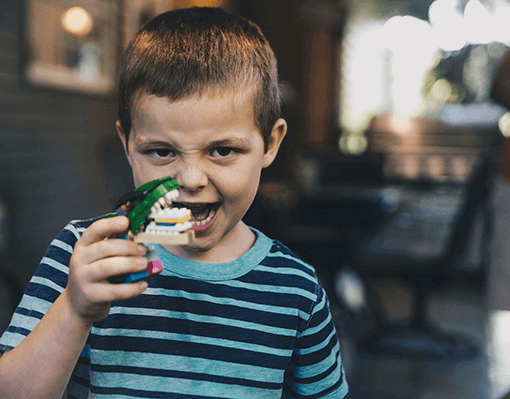 We believe that dental treatment in a hospital setting should be considered only if other options may not be safe or ideal for your child to receive dental treatment. 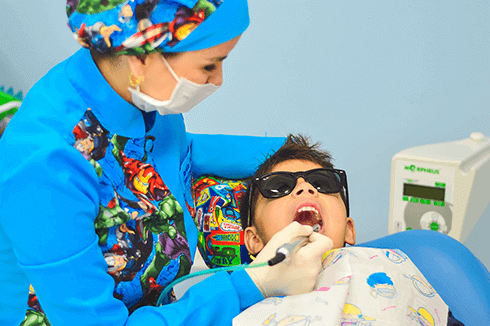 If your child needs to have his or her dental treatment in a hospital setting, Dr. Paryavi and her staff will endeavour to create a comfortable experience for the entire family. Dr. Paryavi holds privileges at Shady Grove Adventist Hospital, Rockville, MD. 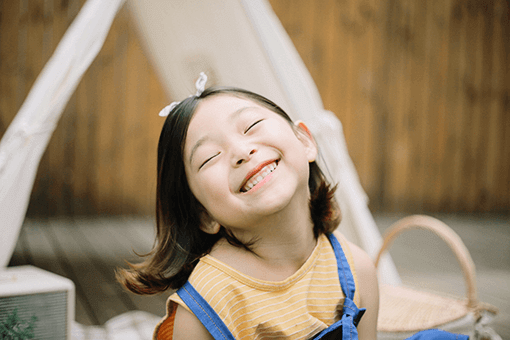 The very young, those with special needs, and children with acute anxiety may require having their dental work administered in the operating room in order to best receive their dental treatment. Operating room visits are scheduled through our office. At times, this option can be a complex ordeal since both medical and dental insurance are typically involved as it requires the use of the hospital staff. We will do everything we can to make this experience as smooth and comfortable as possible. We would be glad to discuss the details of this option with you when you come to see us for an exam and consultation.